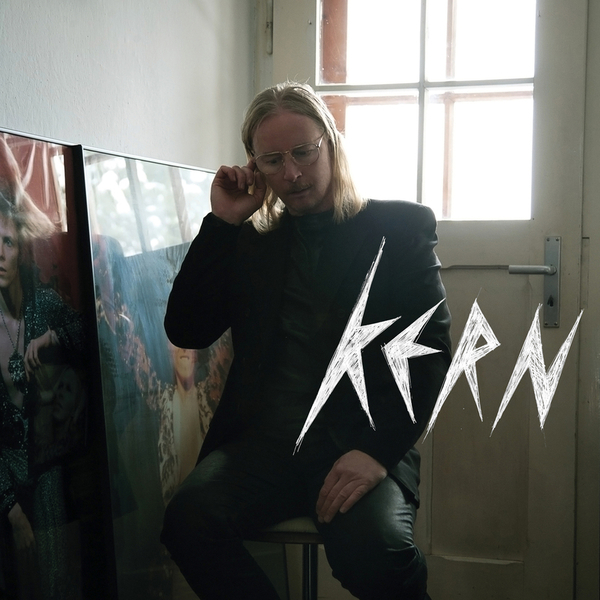 DJ Hell follows DJ Deep's lead to mix Tresor's 2nd 'Kern' volume. Like his predecessor, Hell clairifies connections between vintage '90s house and techno from Chicago and Detroit, and modern European antecedents, drawing for a 25track, 80-minute mix spanning classic New York tribalism from Odori, epic 313 from Kenny Larkin's Dark Comedy, the twisted Israeli techno-house of Yoav B, proper Germanic techno from The Horrorist, QX1's Chicago banger 'Love Injection', and stacks more between from Jonas Kopp to DBX, Recondite to Capracara, Inner City, Rob Hood and many more. Almost worth it for the photos of Hell in leather shirt and suit hanging out with pictures of Bowie and a rifle at his schloss.